Don’t you just feel in such a better mood when the sun is shining? We are true believers that the weather has to do with 50% of our mood. Open up those curtains in the morning to black clouds and you feel disappointed. So having a summer living room is all the more important, to make those black clouds irrelevant to your mood. 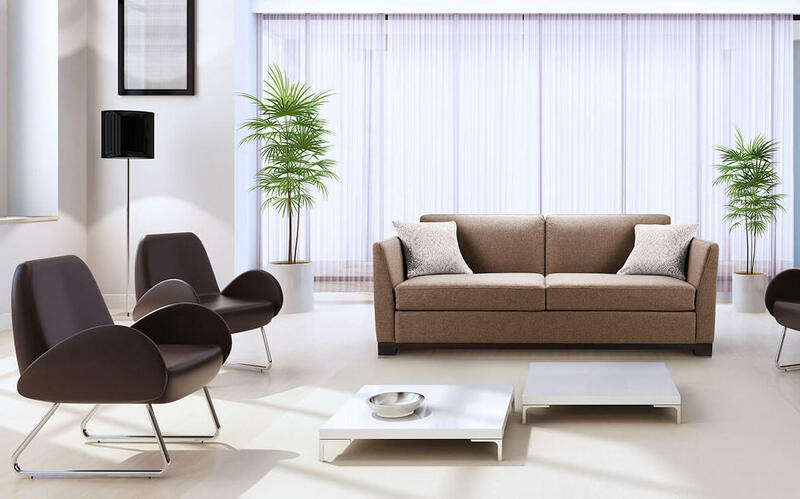 Have you been saving to make big changes to your living room? Most living rooms back out onto the garden, or patio space. No matter how small that might be, make the most of the natural day light that comes from it. Bi-Folds literally fold all the way back, and on a hot summers day will make your room feel twice the size. You may have spent last September painting your walls as dark as you dared, and we know it looked really great. But they is nothing that says summer living room more than white washed walls. It doesn’t suit every space you are right but it will immediately make your space feel ready for the summer season. Summer should be about evenings outside. Chatting away with friends and family until the sun sets and altogether longer days with more time to communicate. No more snuggling under a blanket in front of the fire watching the TV day in day out. Swap your furniture around so the sofa perhaps isn’t ‘prime TV watching position’. Turn the sofa to face outdoors to make the very most of the summer weather. Even if it isn’t warm enough to open the window or doors, it will at least feel more summery indoors. Oo we love a good velvet cushion, but they are a tad wintery. You don’t have to throw away your cushions, just replace the cushion covers for a slightly more summery option. 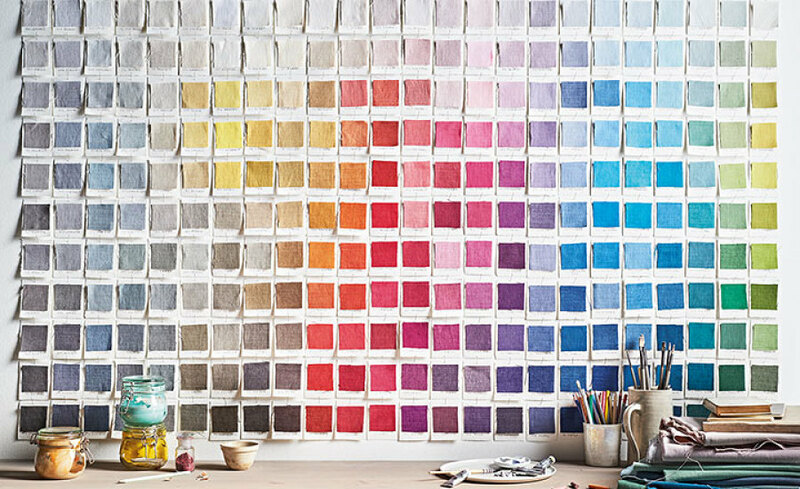 Romo have just released some lovely new colours in their linen range and they certainly shout summer! Don’t have anywhere to store the velvet covers you say? Have a look at our storage beds and blanket boxes for extra storage. For us to say put a candle away is pretty much as bad as telling ourselves we are never allowed to shop to homeware again. But, as much as we love them, they are definitely slightly more suited to those winter days. Almost every candle brand also has a diffuser. So you don’t have to do without your favourite scent, just swap them over. The diffuser is light, fresh and airy and will definitely help you along with a slightly more summer living room. 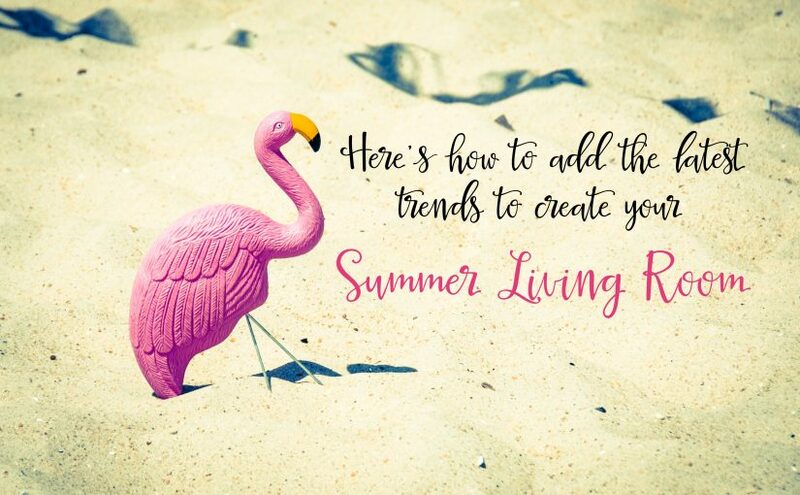 And if none of the above takes your fancy, then add a couple of flamingos (in absolutely any format possible) and you will have the most summery living room around. Previous Previous post: Wall Bed Sale – Do you need a wall bed quickly?